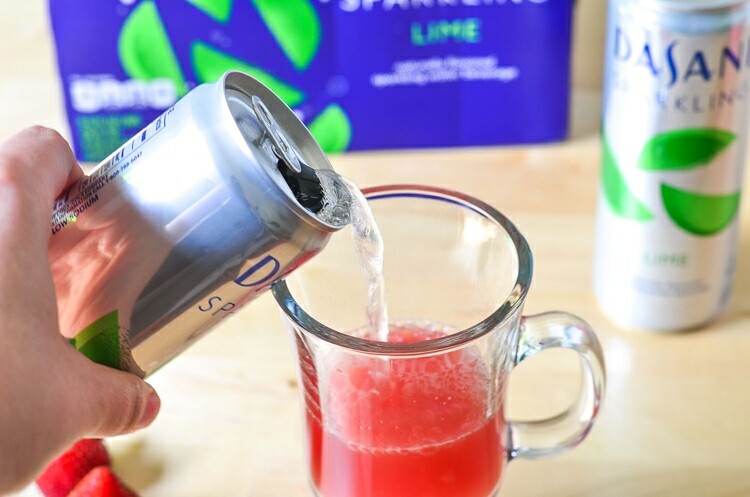 Do you enjoy drinking sparkling water? 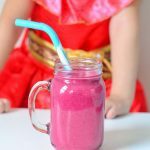 I grew up drinking soda and I can say my daughter has never had soda aside from a sip to try. 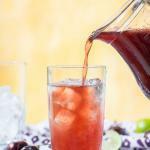 Try this if you’re looking for great mocktail recipes for kids or mocktail recipe for parties! I’m so happy that she loves water and if she wants a fizzy treat we only do sparkling waters. 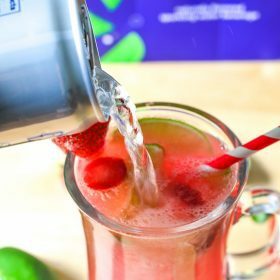 We are so excited to partner with Dasani Sparkling Water to share a fun summer mocktail recipe with you! 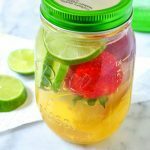 This mocktail is so good and the sparkling water really gives it that fizz we all enjoy on a hot day. 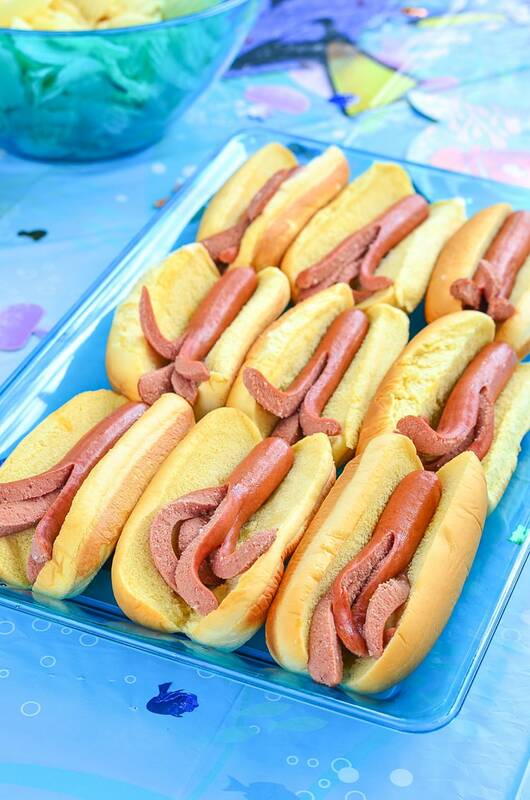 Best of all, Dasani Sparkling Water is Naturally Flavored, unsweetened with no artificial flavors and zero Calories. 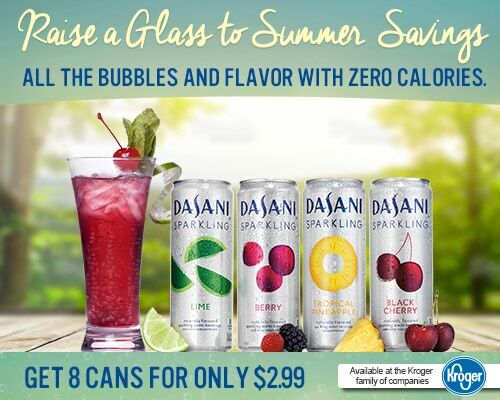 You can find Dasani Sparkling at your local Kroger for only $2.99! 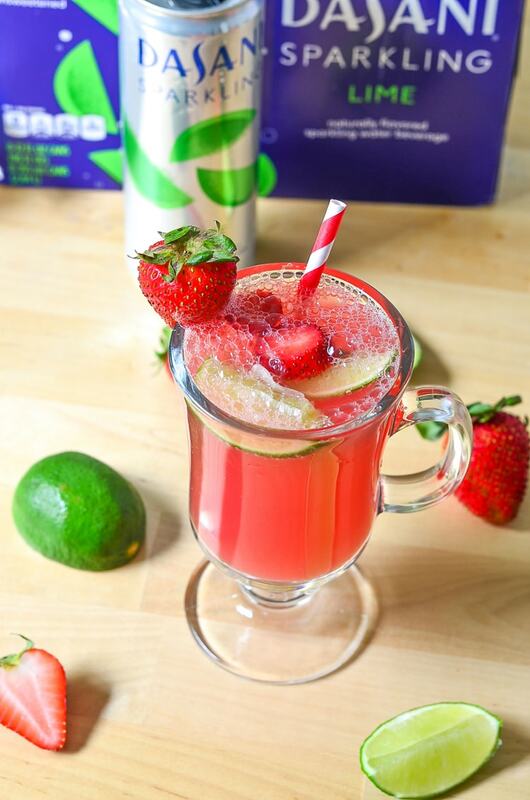 Why a mocktail? 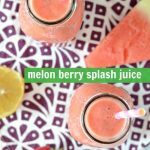 We use the sparkling water and our favorite juice recipe, melon berry splash to make a fun alcohol free beverage for everyone to enjoy. 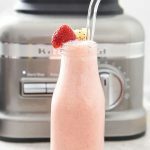 This means adults and kids can all enjoy this drink recipe! 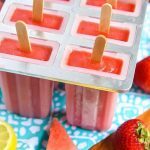 Next time you’re grilling this summer for your bbq you can make a delicious drink that everyone can enjoy and there’s no worries if a kiddo steals your glass. 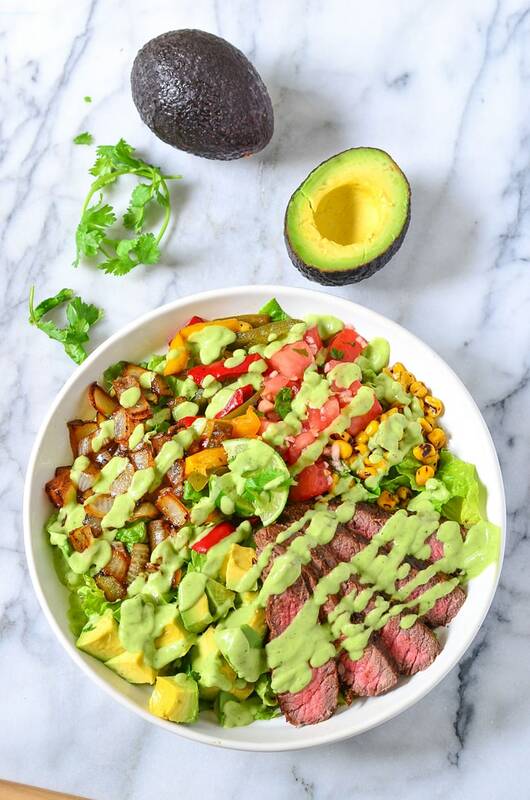 I love to grill a steak and then serve Avocado Steak Salad to my guests with our Lime Melon Berry Splash Mocktail. 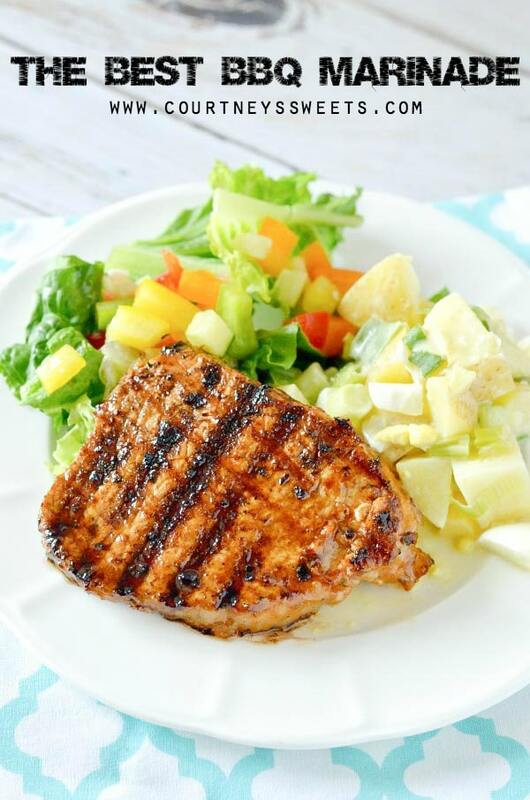 You could even do Grilled Pork Chops and don’t forget the potato salad! 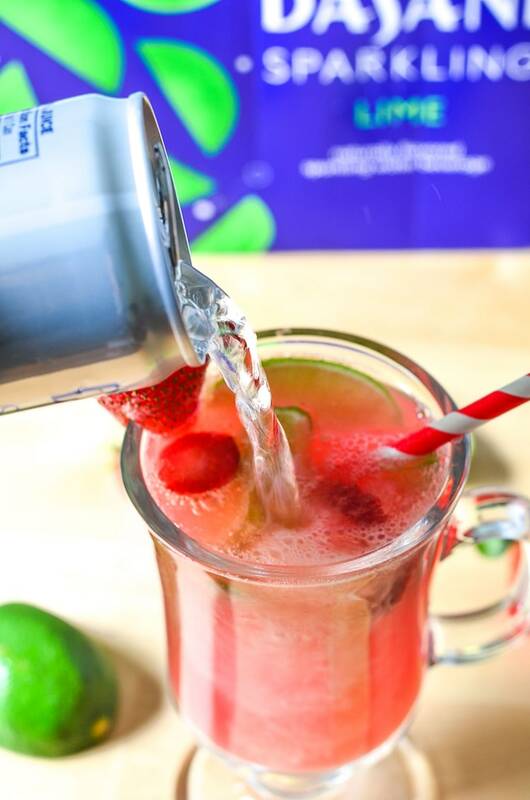 Mix together and garnish with fresh lime and strawberry slices. Since you’re outdoors and throwing parties you could even toss a few of the new 12oz slim cans into your cooler with ice. 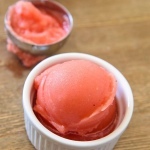 Tip, we strain the juice, but you may get a little bit of foam on top from mixing the juice and sparkling water. 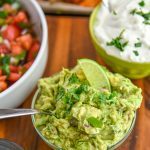 This will go down within a few minutes.